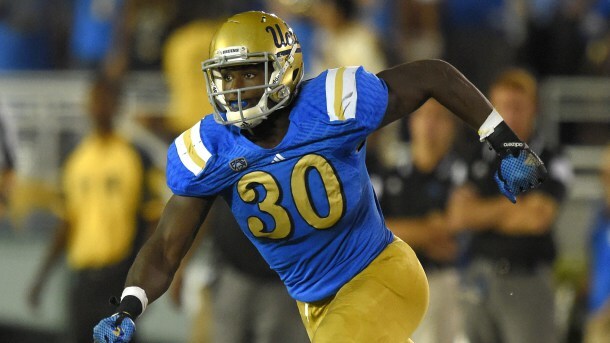 Myles Jack is a junior, and was highly thought of before injuring his knee. He’s now going to get paid to rehab. Per @SIPeteThamel, UCLA junior LB Myles Jack has withdrawn from school, will enter draft. Torn meniscus ended his 2015 season.  UCLA Bruins football head coach Jim Mora says, "I think it's very risky to do this. There's a lot of speculation to ....where he fits. I've been in 25 Draft rooms. I've never seen a guys taken off (two games of junior tape)." He's worried if scouts have enough film. Myles talent is without question. I hope he's put enough out there where they can get a true evaluation." Mora is just being honest, but if Jack can get healthy, show out at combine and pro day, maybe the risk will pay off.